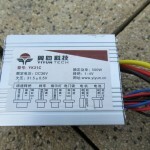 Has overvoltage and under voltage protection. 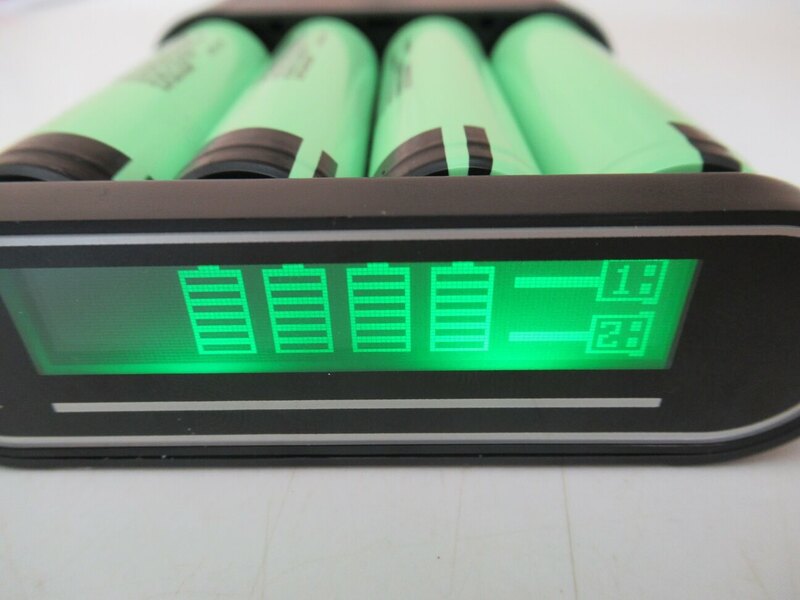 TOMO M4 charger has good ratio price/value for about 15 usd you will get a 2in1 good charger of 18650 cels and powerbank at the same time. 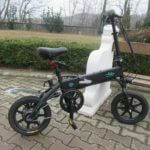 It has all the necessary protection. 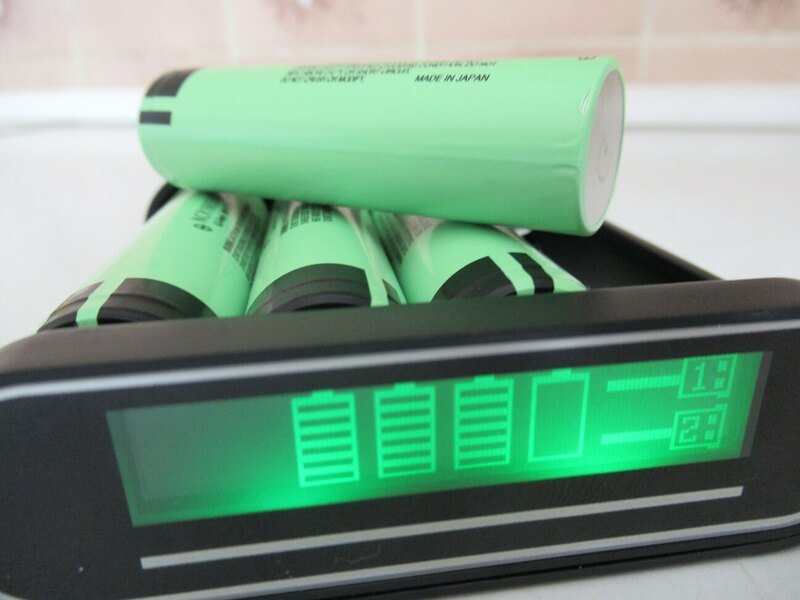 The charger has 4 charging slots and each has its own charging circuit can charge different capacities of 18650 cells from different manufacturers. PowerBank capacity depends on brand for example Panasonic Samsung, Samsung, Sanyo products have the best 3500mAh cells, or the max capacity is just over 12,000 mAh. 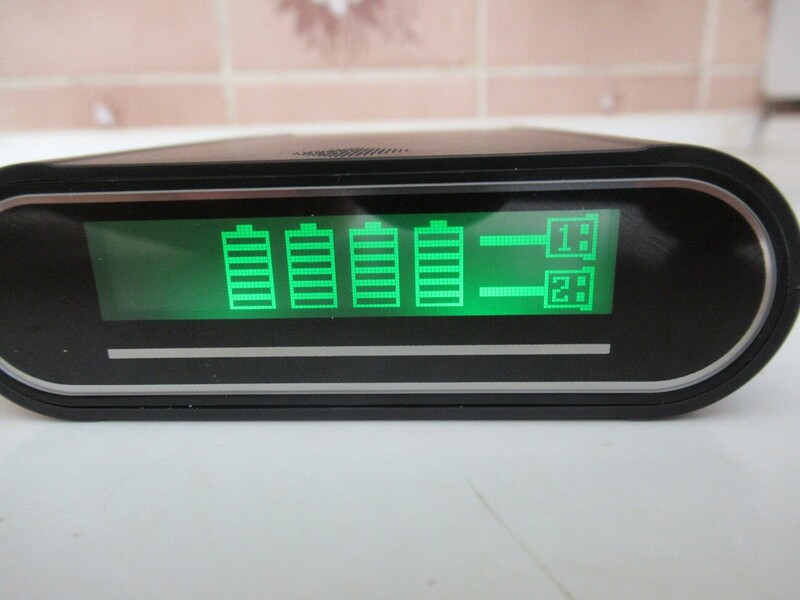 When using powerbank you can use 2 USB slots so you can charge 2 devices at once, USB has a protection circuit against overload. 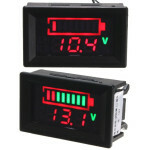 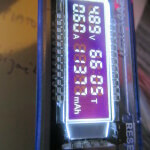 On the LCD, you can see the voltage current supplied by powerbank. 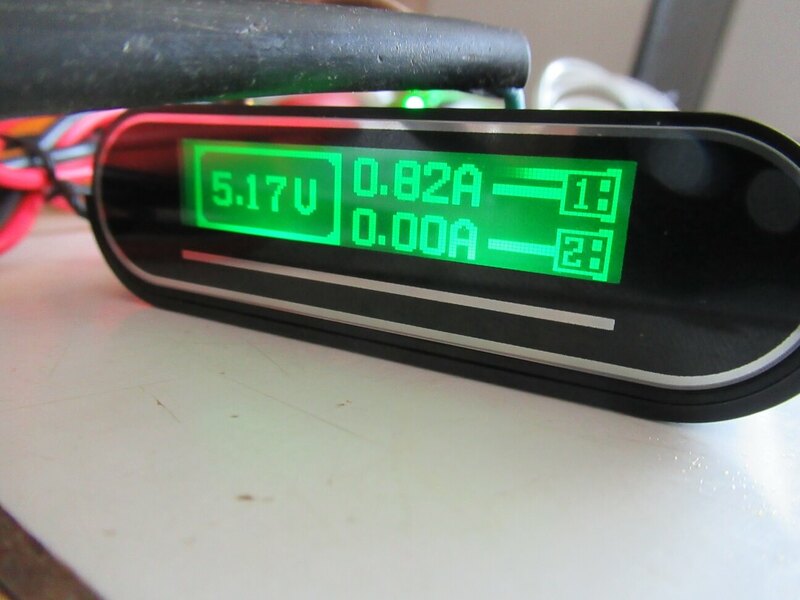 Tested the USB voltage depending on the 18650 battery voltage (Or by accident the voltage on the USB powerbank output is not the same as on the batteries) next tested reverse protection, over and under voltage protection. USB voltage The output is still 5V i found 5.12V, the load may drop somewhat as the load I used another 20,000 ah powerbank. 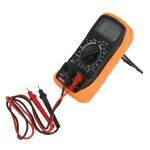 Typical voltage 3.6V-3.7V 18650 cells is 4.2V at full charge but at load it drops rapidly to 3.8V and below. 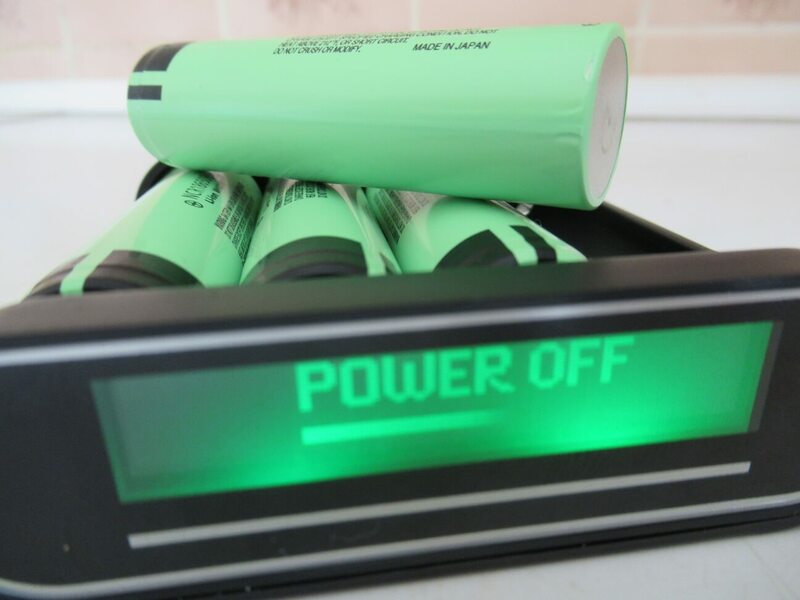 Overvoltage and discharge protection: If the battery reaches a voltage of 4.2V, the charger stops charging this is OK but . 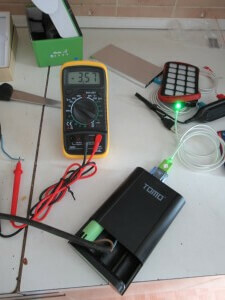 TOMO manufacturer at M4 charger did not specify protection against excessive discharge, I tested that if the battery is discharged to the 3.2V battery charger will shut down .. (I tested it 6x)This protection is very useful to protect the 18650 li-ion battery from destruction. 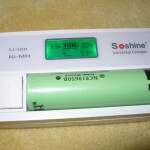 The voltage on the PC USB was only 4.4V so it will not be a charger, but the manufacturer could pack or give the option to plug in a powerful adapter just like it has a Soshine charger. 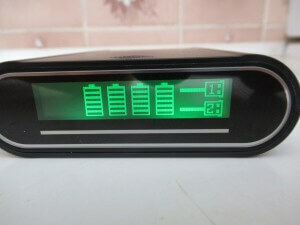 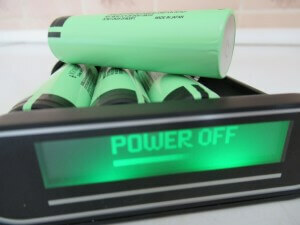 I was very pleased that the charger is charging excellent industrial 18650 cells that do not have a button top.